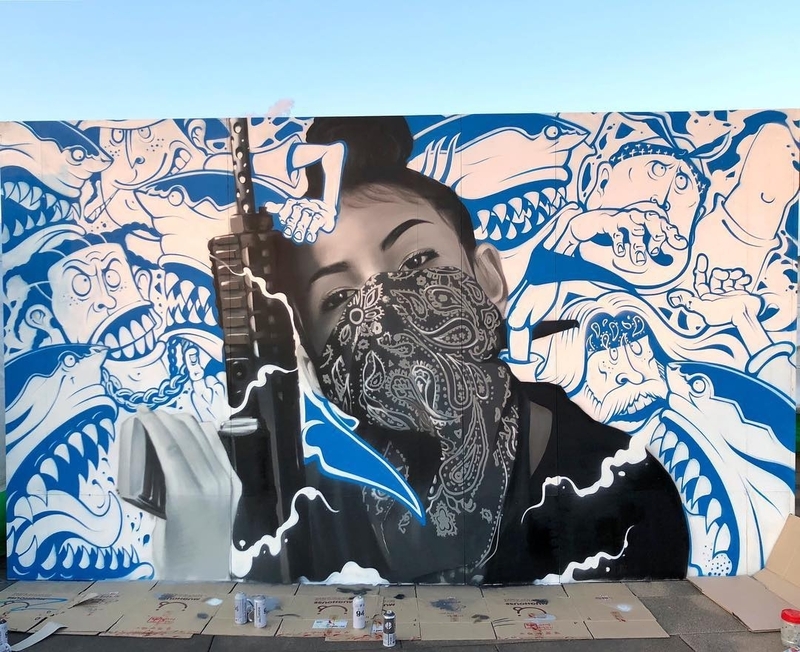 Seoul, South Korea: new piece collab by Korean artist Chris Chanyang Shim aka Royyal Dog and Jay Flow. 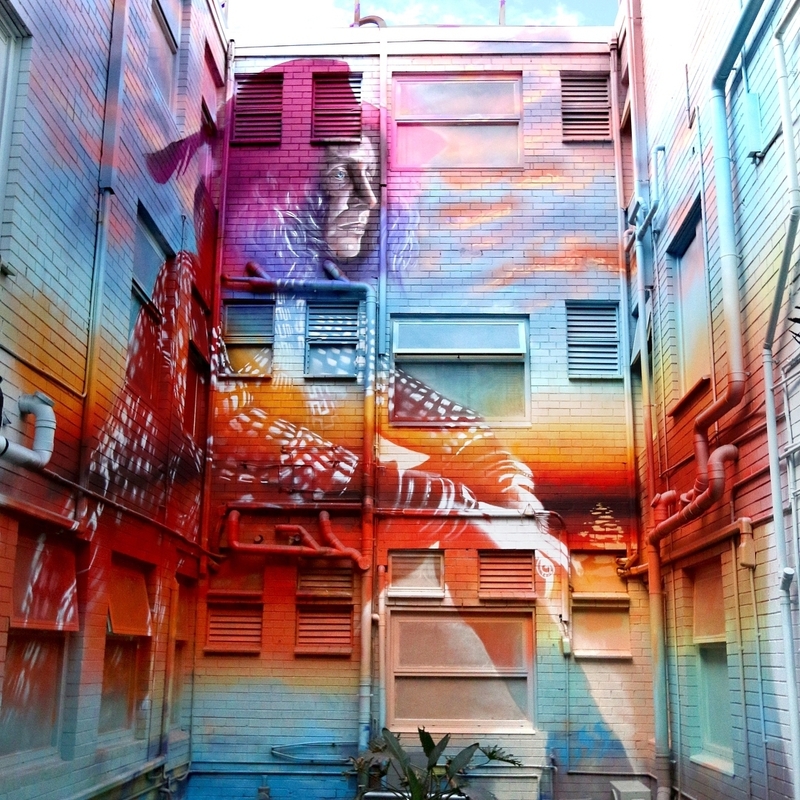 Melbourne, Australia: new piece by Australian artist Pete Cto. 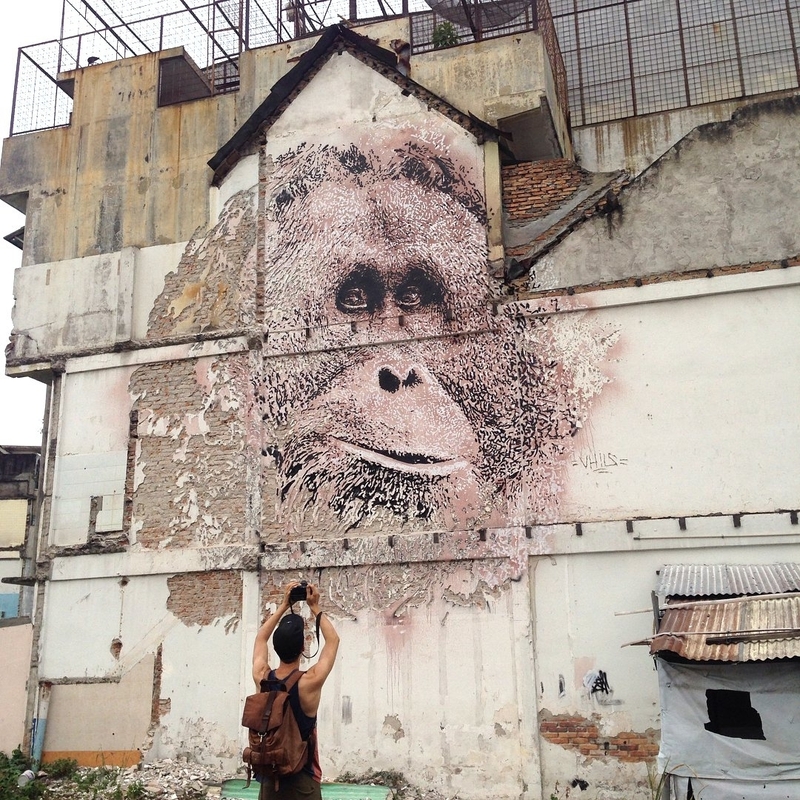 Medan, Indonesia: new pieces by Portuguese artist Alexandre Farto aka Vhils.